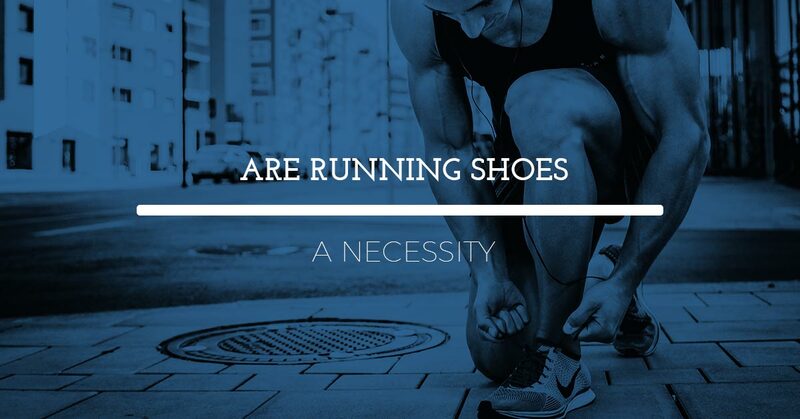 Are Running Shoes a Necessity? What to know before you lace up — and not land up in your local podiatrist’s office! There is something so liberating about running around barefoot — whether it’s feeling the sand in between your feet on a beach frolick, or getting faster sprinting times — running barefoot is an option most avid runner’s consider at one point or another. While barefoot had been quietly putting around in the background of popular culture, it wasn’t until Christopher McDougall’s book, Born to Run, hit the market that this quiet, albeit fringe practice, made its way to the forefront of running. So, is barefoot running good for your feet? At Allcare Foot and Ankle Care, we see various foot concerns such as plantar fasciitis, so our foot specialists are always here to arm you with relevant foot information as it relates to running. Learn more about barefoot running and what it means for your feet! The running community has its fair share of running fads — from questioning if running on pavement is a problem, to the ongoing debate of shoes (or no shoes) and what styles are the best. The notion of barefoot running comes from the Tarahumara culture in Mexico and the long distances they would cover barefoot, or in minimalist type sandals. From an early age, they made their treks in the rugged Copper Canyons, seemingly immune to injury. A theory was then adopted that, barefoot running was more advantageous for runner’s, possibly preventing common running injuries. And then, the nation went crazy about barefoot running! The idea that your body has proprioceptive capabilities that connect with your feet and that when you engage in barefoot running your body better engages the tendons, muscles, and bones in your feet protecting you from all the things you may encounter on the path. Conversely, when you wear shoes your body gets to take a sort of a nap and not stay engaged as to what is going on. The Tarahumara culture grew up running barefoot and it wasn’t a lackadaisical type of barefoot that Americans are used to — they simply didn’t wear shoes or had very minimal footwear, thus they could maintain trekking long miles without injury. Most of us are not world-class or distance runners, so there is less of a need to be barefoot. Start out gradually with barefoot running. Because you most likely grew up wearing shoes, your muscles, tendons, and bones aren’t adapted to being completely unsupported. Start by running in the grass back and forth, and gradually work your way up to more distance. Barefoot running may increase plantar fasciitis issues. A flat, stiff sole of a minimalist shoe or no support at all, can actually increase this foot irritation. The overall echo of podiatrists is, don’t try to fix what isn’t broken. If you are a runner and you’re not suffering from any foot issues, continue on the same path. If you do experience conditions such as plantar fasciitis or shin splints, the risk of being injured additionally by twigs or glass is not worth it. On the other hand, professionals do agree that strengthening your feet in an otherwise shoe-filled world, does some good, and small amounts of barefoot running may be beneficial! If you are a runner and interested in what the best shoe method is for you, talk with our Arlington podiatrist’s today!